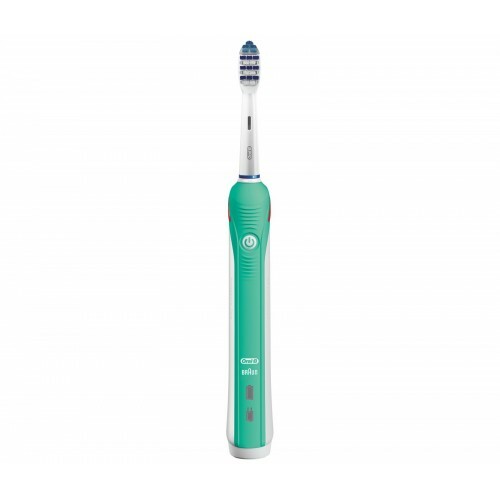 A rechargeable electric toothbrush, the Oral B TriZone 2000 is recommended by dentists around the world. Far more effective than a typical manual toothbrush, this device is designed to work in a similar way to the professional cleaning tools that you'll find at your local dentist. Thanks to its 3D cleaning system, the Oral B TriZone 2000 can greatly improve your oral health, and it can remove up to 100% more plaque than a regular toothbrush. Mimicking the movements of a manual toothbrush, this one provides the additional benefit of power by sweeping back and forth and pulsating. Included in the package is a rechargeable toothbrush handle, charging cradle and a storage container for the replaceable brush head. Why Should You Buy this Electric Toothbrush? 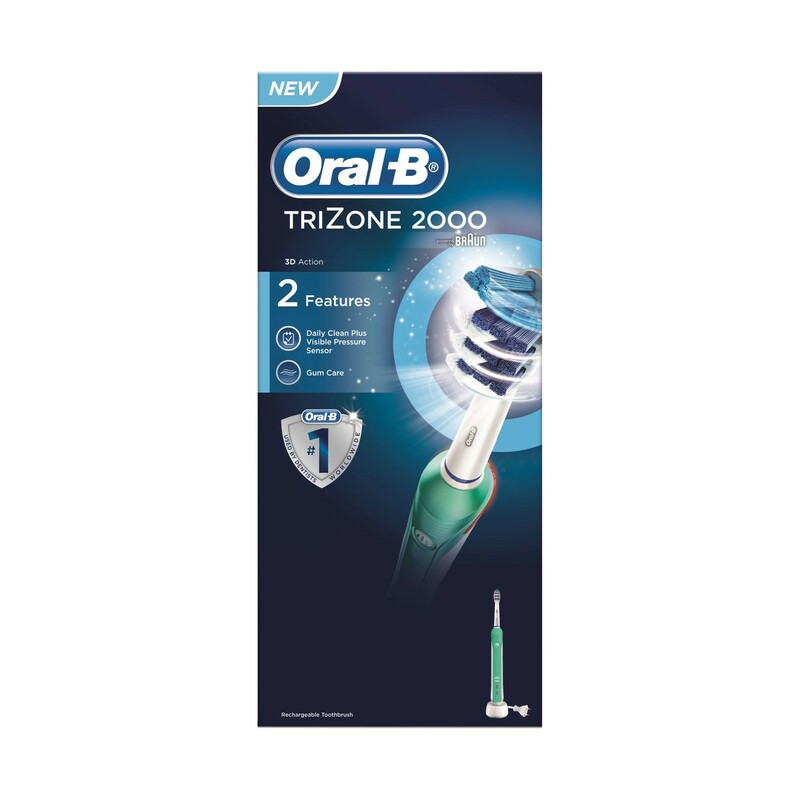 The Oral B TriZone 2000 is an excellent choice for anyone seeking to improve their dental health.